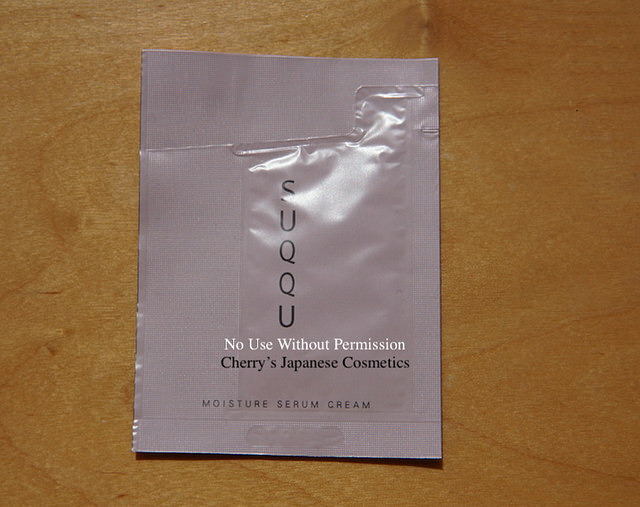 I got a sample of SUQQU Moisture Serum Cream, guess new for AW2017. My current skin condition is better, I opened this cream. Simply it is an oily facial cream, and this is the very what I am looking for now. What functions are you looking for? Ageing care? Pump or lifting up? Brightening/ Whitening? For me, the priority is not harmful (there are some creams/ gels bring me sting), the second is moisturising, and I need oil, I am not an oil prone. This cream is a kind of ageing care, for bounciness & suppleness. They are not my priority. The texture is rich and oily. The scent is the very “SUQQU” and not bad in person. 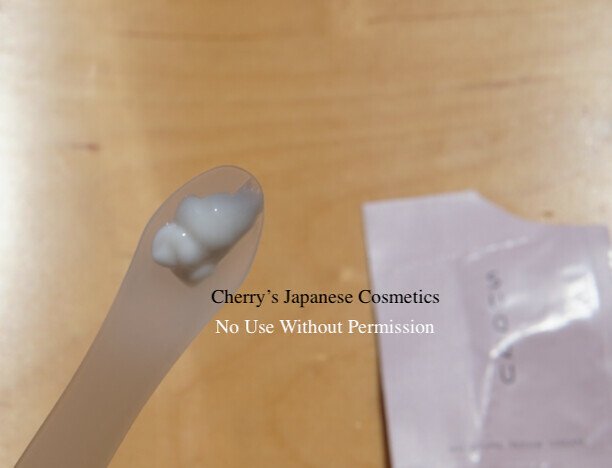 The most what I liked are what it is easy to apply to get smooth on my face, and no irritation. I say this cream is oily. If you are an oil prone, this is not for you. If you are looking for something “moisturising cream”, it is not bad, or too rich for you. In person, this cream is great, but simply too much.